The Revenue Committee advanced bills this session that update the state’s tax code to reflect federal changes, expand a tax credit for volunteer emergency responders and index for inflation the thresholds used when calculating the income tax liability of Nebraskans who receive Social Security benefits. 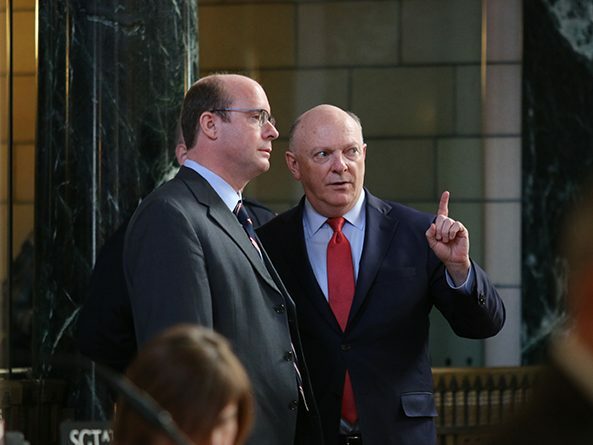 Senators advanced a bill March 8 intended to prevent a rise in taxes on Nebraskans as a result of recent changes to federal tax law. 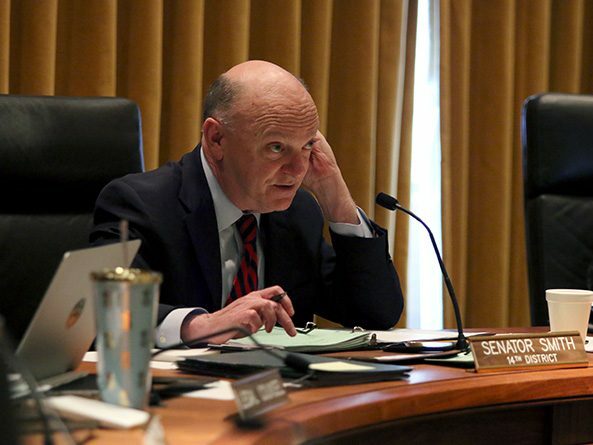 The Revenue Committee heard testimony Feb. 7 on two bills intended to offset state revenue increases as a result of recent changes to federal tax law.